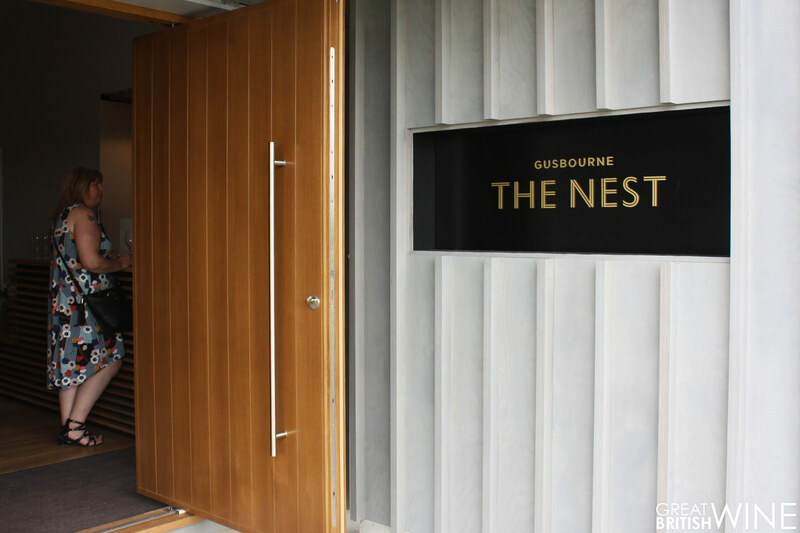 Gusbourne's increasingly prestigious Goose motif now has a figurative Nest. 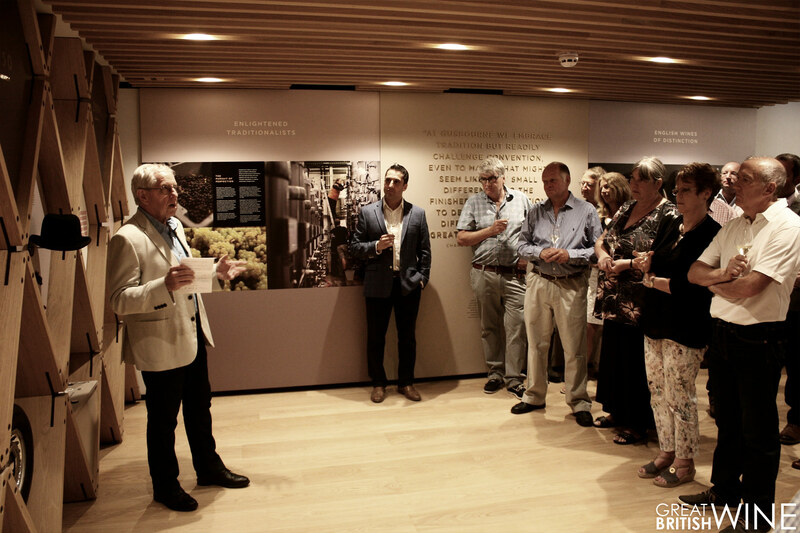 A significant renovation has been completed to create a visitor centre and tasting room at the Gusbourne Estate in Appeldore, Kent. A space which Gusbourne are calling The Nest. 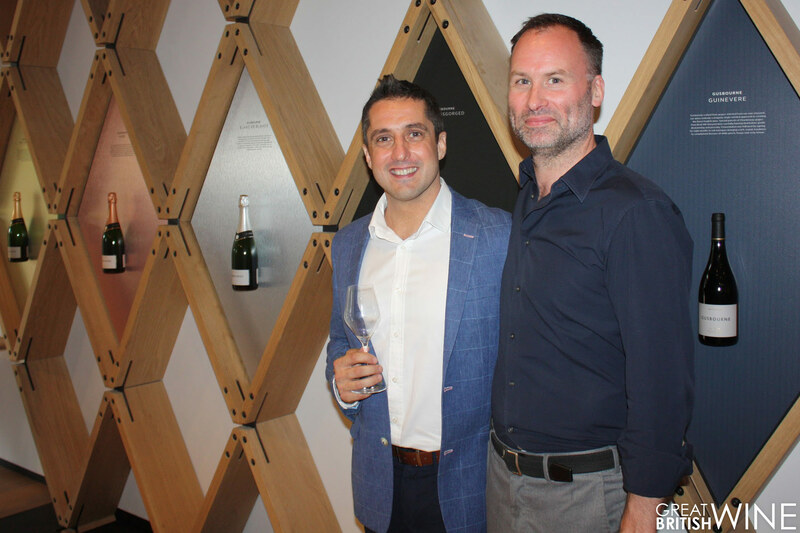 We attended the grand opening to check out the new space, catch up with Charlie Holland and team and of course get the low down on Gusbourne's latest vinous developments. We haven't visited Gusbourne since last Spring and the transformation is impressive. 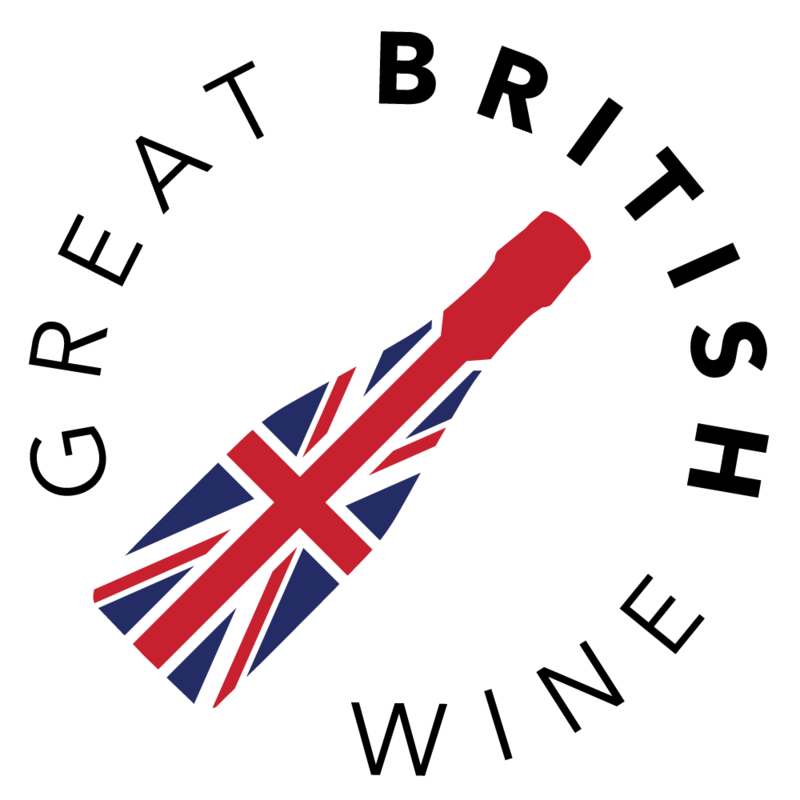 Acknowledging the growing importance of English Wine tourism, they've devoted a large portion of the winery to create the Nest. 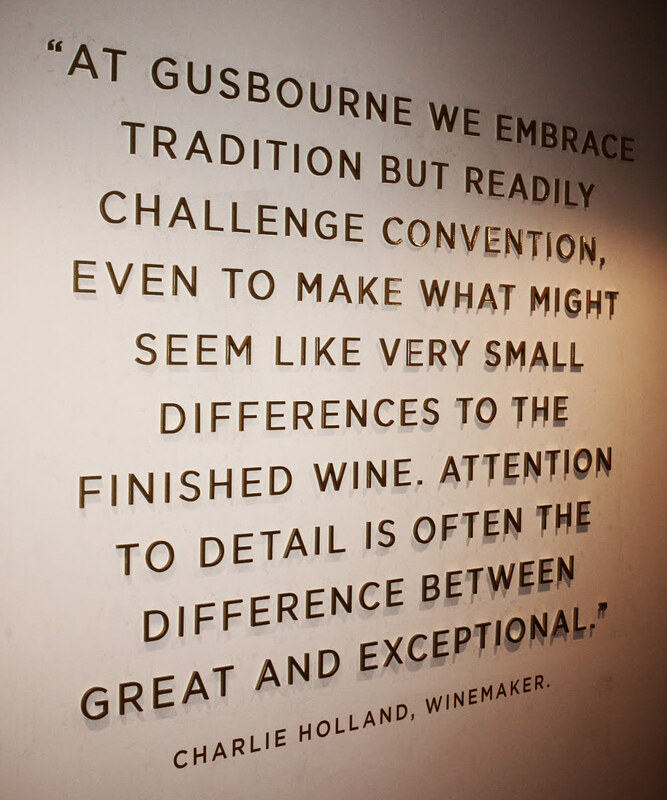 It's a space which does a great job of showcasing Gusbourne's critical success. It also doubles up as a fascinating look into the history of the estate and local area. 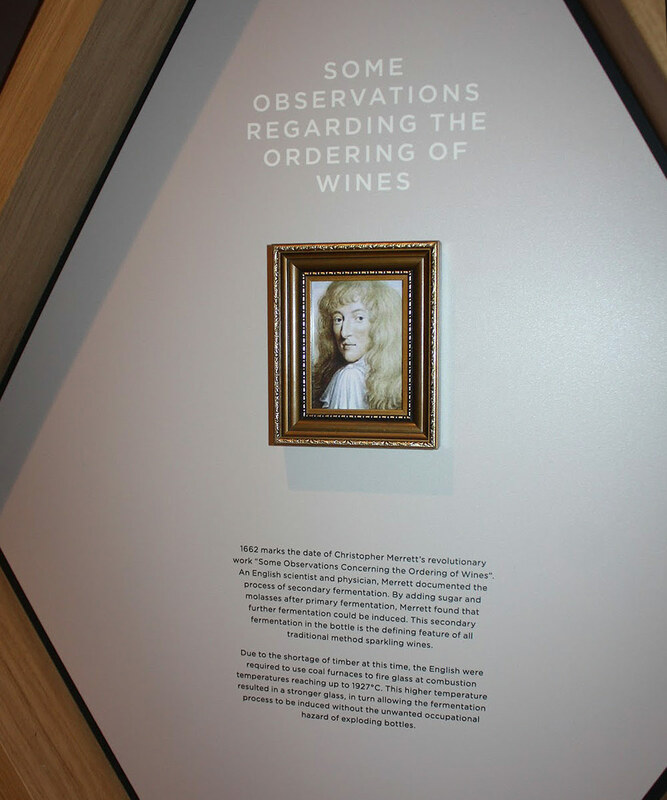 I love how it pays homage to the key figures and events English wine making history. 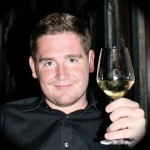 It's clear they've cut no corners as the space sets a perfect tone for what Gusbourne are trying to achieve. 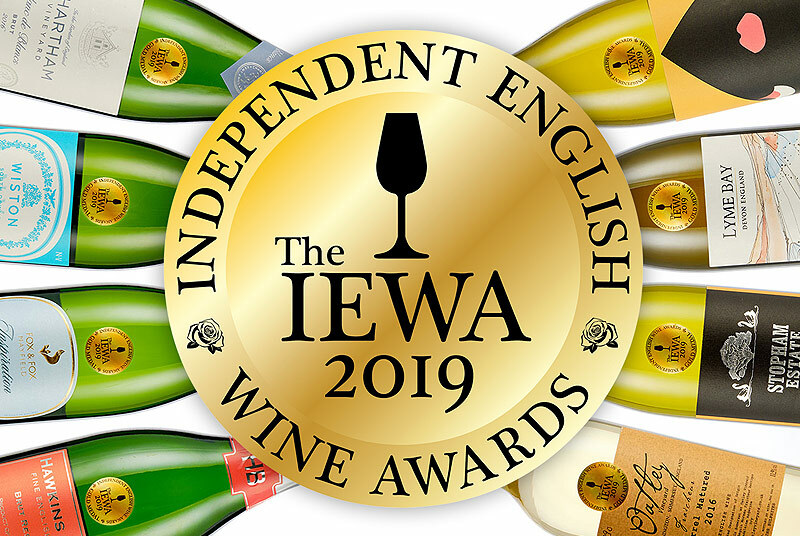 I was lucky to get the opportunity to chat with the designer, Francis Court of Wondersphere, who is rightly pleased with how it all ties in with Gusbourne's polished, decadent image. All I spoke to were in agreeement at how impressive it is. The wines on pour were on excellent form. Hats off to whoever decided that it was the right time to open the Magnums of 2011 Blanc de Blanc. Wonderful flair and freshness with some toffee-like maturity creeping in. Then the chance to try all 2013's side-by-side - the finessed BdB, the macho whilst playful Rose and the complex Pinot-driven Classic. 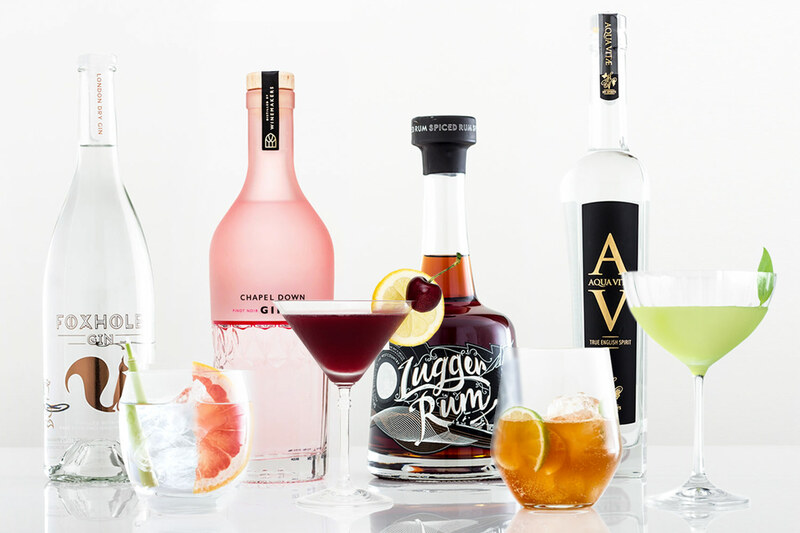 A masterclass in distinction and diversity. The Nest is open Wednesday to Sunday 10am to 5pm, and also on bank holidays. 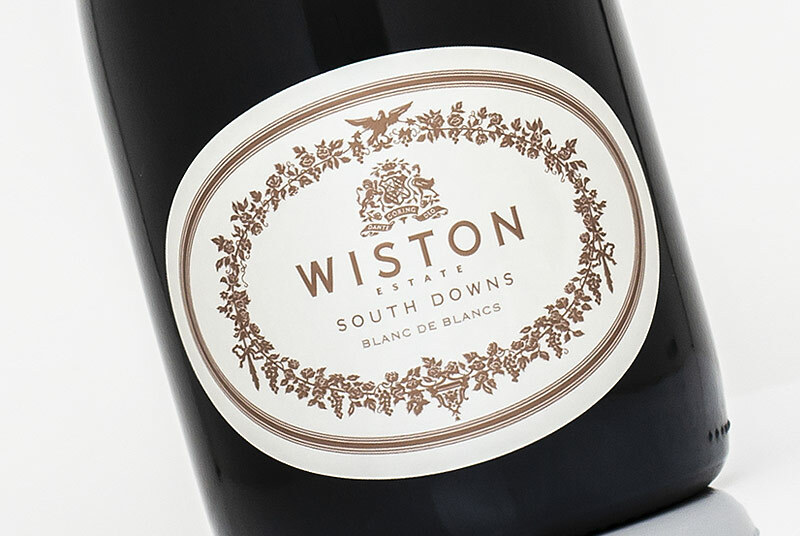 Tours need to be pre-arranged but they welcome drop-ins visitors to purchase by the glass, the bottle or the case. 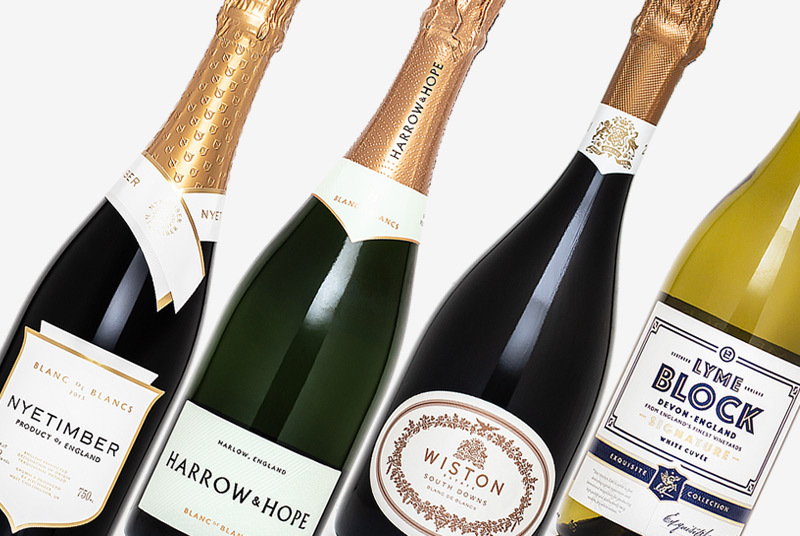 More information about visiting Gusbourne can be found here.